Latisse® stimulates eyelash growth and eliminates the need for eyelash extensions, giving patients longer, fuller, darker lashes in just a few months. 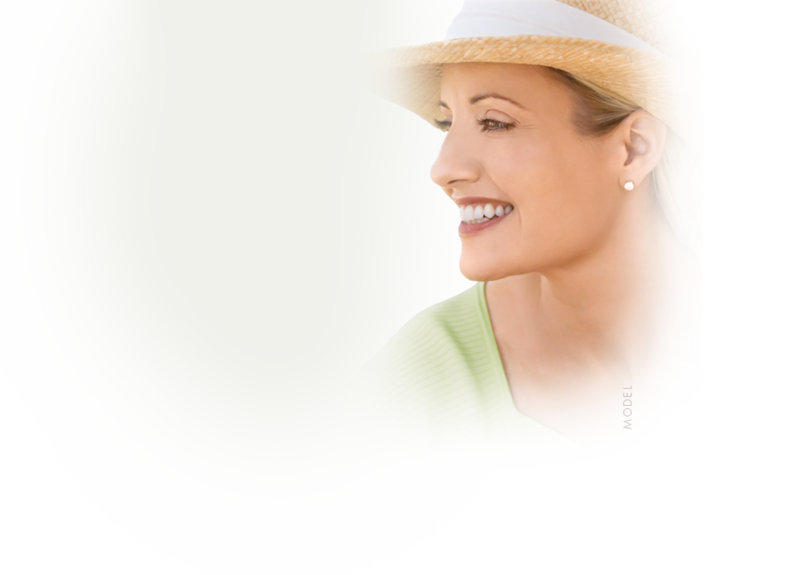 We now carry Latisse® at our Arkansas surgery practice and our patients love it! When applied regularly to the base of the eyelashes, Latisse® keeps lashes in a perpetual growth phase. You just apply it once daily like eyeliner, along the lash line. There are special applicators included with Latisse®, so the process is very simple. The cosmetic effect may take a few weeks to become noticeable and it isn’t permanent; if you stop applying Latisse®, your eyelashes return to normal. You might say that Latisse® is a cosmetic formulation of a glaucoma drug. Allergan Inc, the pharmaceutical company that markets Natrelle breast implants, BOTOX® cosmetic, and Juvéderm®, discovered the active ingredients of Latisse® during clinical trials of Lumigan, a popular and widely used glaucoma drug. In clinical studies of Lumigan, doctors observed abnormally long lashes among users of the drug. Want Thicker, Longer Eyelashes? Latisse Might be the Answer! Good candidates for Latisse® are dissatisfied with the length of their eyelashes due to hypotrichosis, i.e. inadequate eyelashes. Candidates should also be healthy and have no associated allergies or eye problems. Risks of Latisse® include itchiness, redness, and hyperpigmentation. Earn reward points each time you get BOTOX® Cosmetic and/or JUVÉDERM® XC treatments, or purchase a box of Latisse®. These rewards can be used as cash toward any future treatment, even in conjunction with rebates and special treatment offers from the Cosmetic Surgery Center in Little Rock. For more information, such as the cost of Latisse® in Arkansas, call or email the surgery office of Dr. Branman.